You work hard and build a good life. 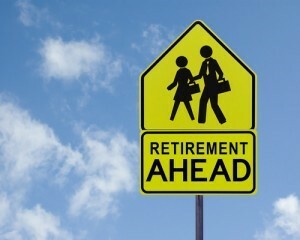 You want to continue having a good life after you retire. It takes planning and saving to accomplish that goal. You should start by determining the dollar amount you want and have your insurance plan in place to cover any emergencies that may arise so you don't disturb your savings. You should have a budget that includes savings, and you stick to it. You should also invest your savings wisely. Doing these things consistently and without fail should help you reach your goal when you want. You should also consult your attorney, financial and tax advisers. Below we have some of the vehicles that you can use to save for retirement. We have a brief description of each. 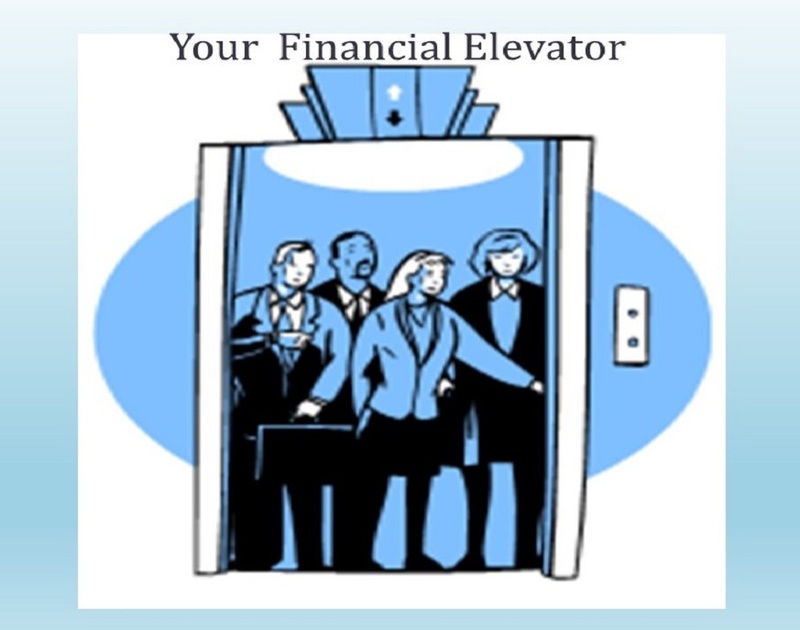 Click on the picture to see your Financial Elevator. To learn more fill out the question or quote form below. An annuity is a contract between the purchaser and an insurance company. The purchaser makes a payment or a series of payments to that insurance company. The company then returns the money to the purchaser, with interest, immediately or at a future date. The reimbursement is at regular intervals, chosen by the purchaser. Annuities are used primarily for retirement income. There are several types of annuities. The best type for you will depend on your goals and risk tolerance. To learn more complete the question or quote section below. In addition to life insurance providing income to your family when you pass away, it can also be used to provide retirement income for you. This savings option is best used in conjunction with other savings vehicles for your retirement. The advantages are tax free income and a death benefit for your family. The disadvantages are slow growth of your cash value and little control of how the money is invested. To learn more complete the question or quote section below. Securities can be good for retirement funds but you have to invest carefully. There is a lot more risk involved with securities than with life insurance and annuities. For retirement you should consider mutual funds and more conservative investments if you want to minimize your risk. Find a good and credible financial adviser to help. To learn more complete the question or quote section below.